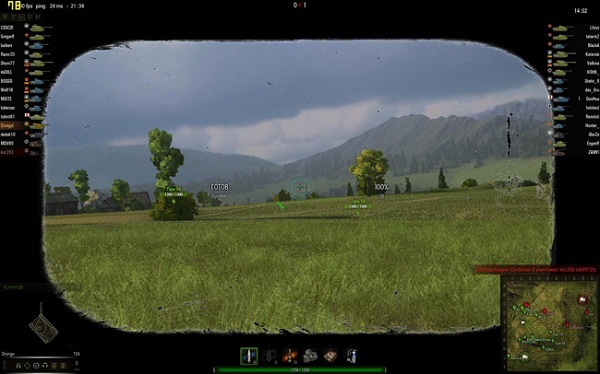 Dimming the sniper scope for World of Tanks 8.5. ScopeShadow. Author: “Arabesque”. where you need to put this mod ? ?